Great apps, games, and movies to download this weekend. 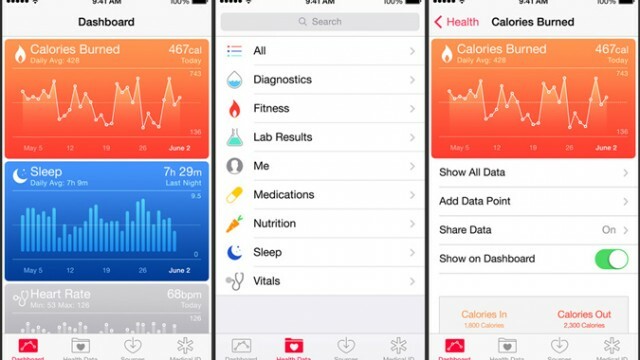 FitPort is the first third-party app to utilize Apple's new HealthKit SDK. 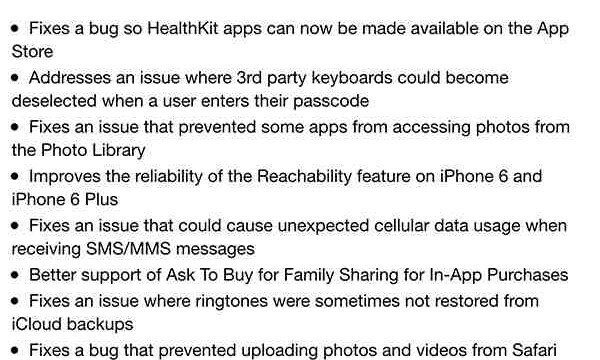 So, who's responsible for Apple's botched iOS 8.0.1 update? 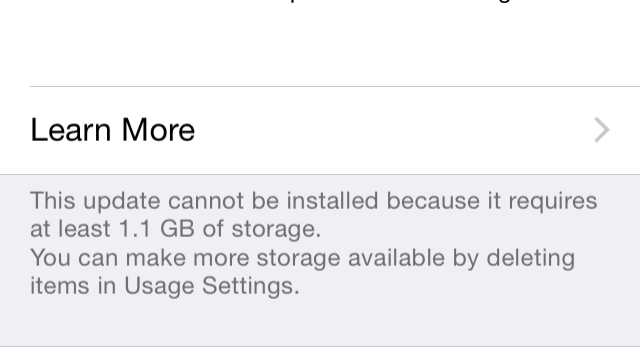 Apple has released iOS 8.0.2, just a day after it promised a fix for the botched iOS 8.0.1 update it pushed out earlier. 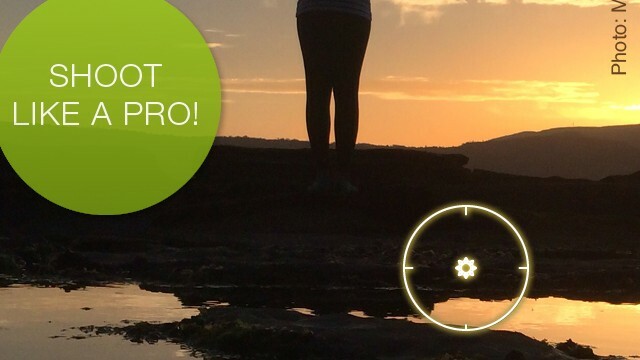 Following the release of iOS 8, Cocologics has significantly updated its pro-grade camera app and rebranded it as ProCamera 8. 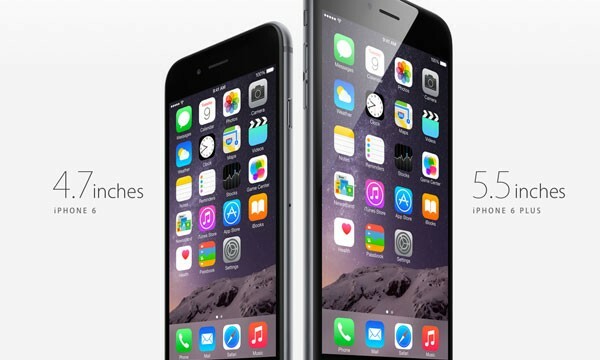 Apple's workaround involves downgrading affected devices to iOS 8.0. 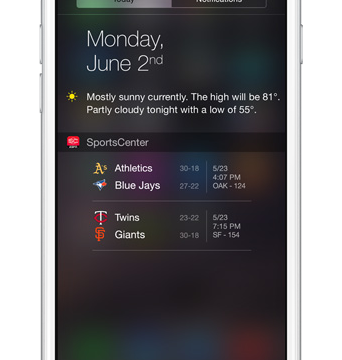 ESPN SportsCenter has just been updated with its anticipated integration with the new extensibility features in iOS 8. 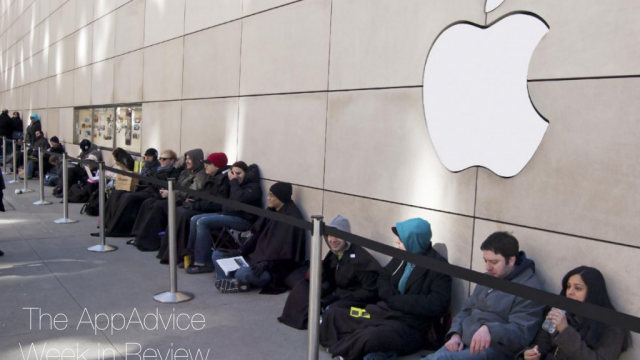 The update caused huge issues for owners of Apple's newest handsets. 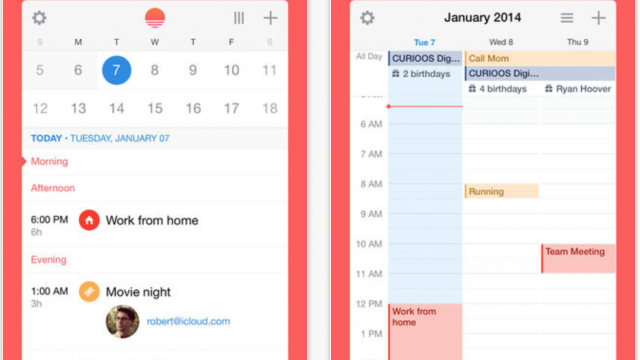 Sunrise Calendar has received an update for Apple's iOS 8, but not for its bigger iPhones. 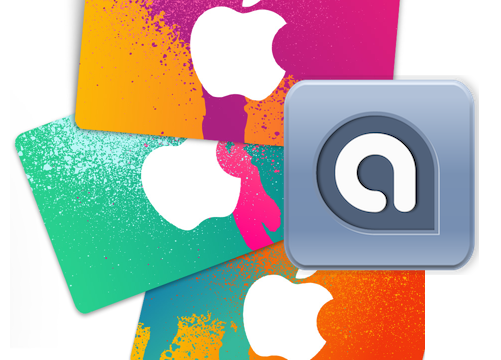 The software can be downloaded directly from your iOS device or through iTunes. 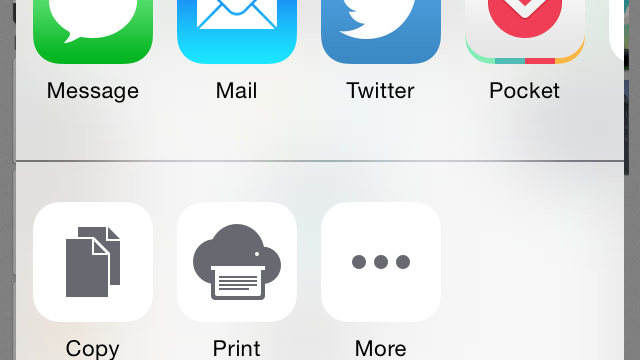 The latest app update is being called the "biggest" to date. 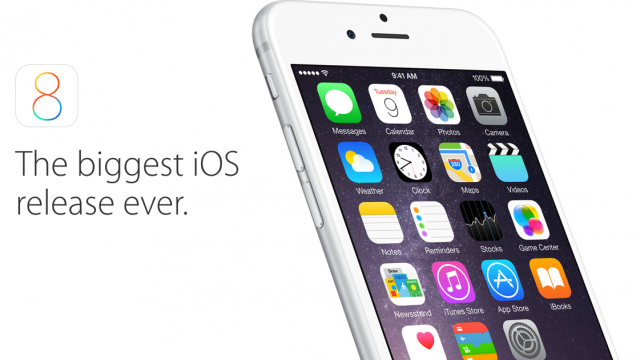 Is iOS 8 causing problems or running well on your iOS devices? 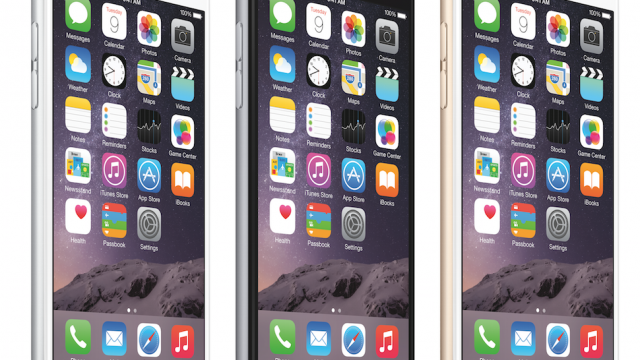 Apple's iOS 8 update isn't sitting well with some iPhone owners. 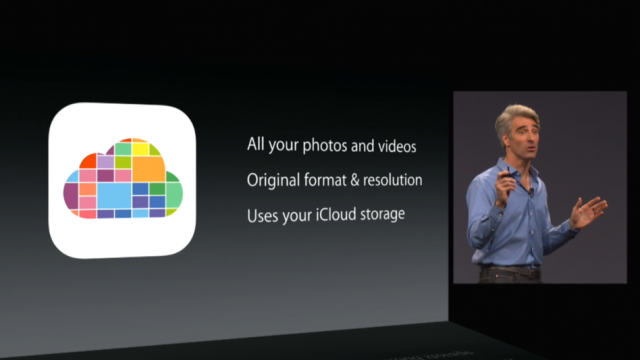 Apple might be planning to add Photos to the iCloud website. 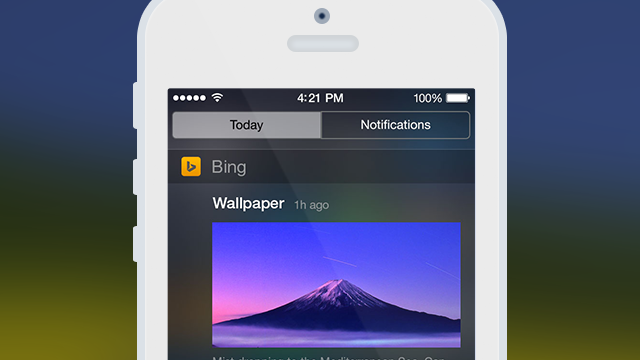 Microsoft has updated Bing for iPhone with new features made possible by the extensibility features of iOS 8. 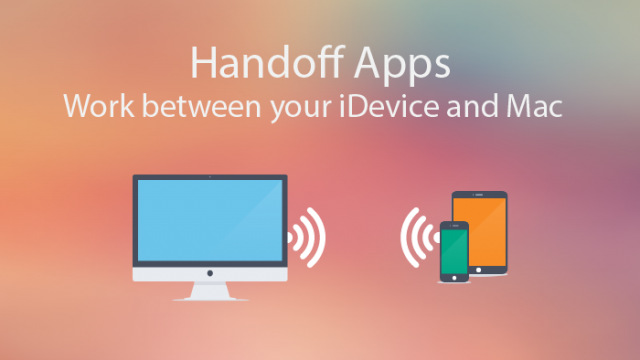 Use multiple devices to edit a document with these apps using Handoff. Apple's iOS 8.0.1 update may be arriving soon. 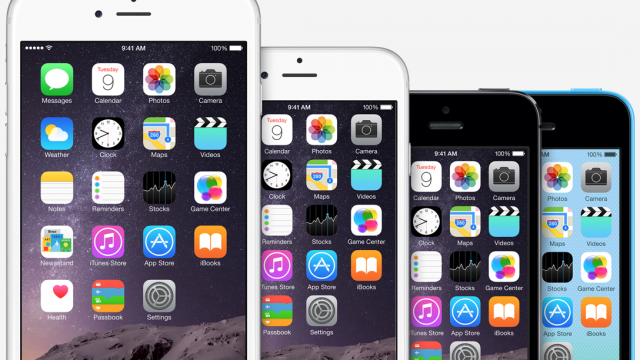 More people are using iOS 8, as adoption rate rises. 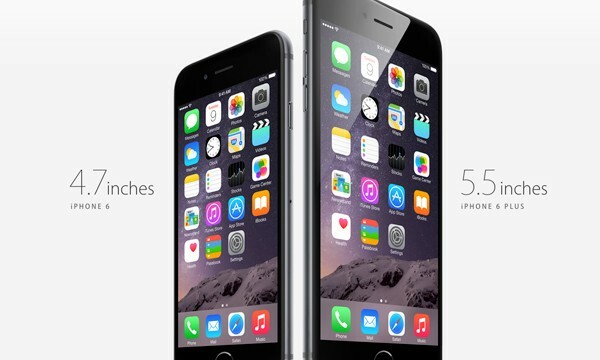 Google has updated Chrome for iOS with support for iOS 8. 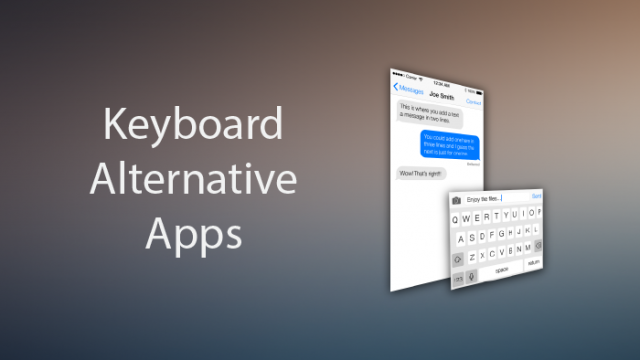 Customize your iOS 8 keyboard with these third party apps. Here's a look back at the week that was. Check the latest sports scores, news headlines, your fitness activity, and much more almost instantly with these widget-enabled apps. 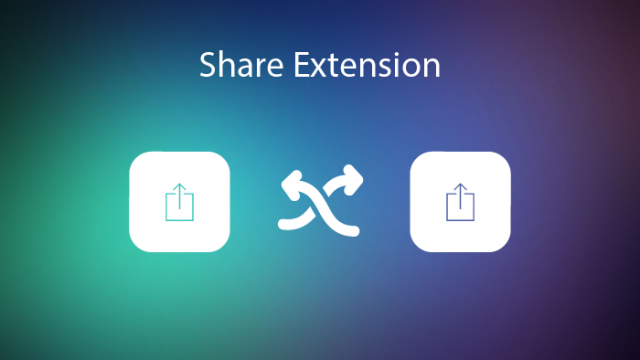 Sharing is easier than ever in iOS 8 with these apps. 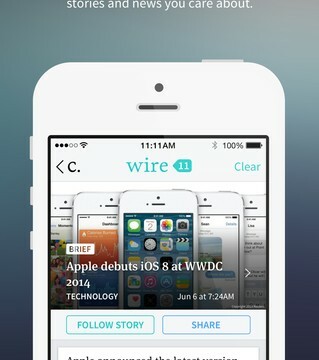 The official release of iOS 8 yesterday marked the first time that Apple used its own content delivery network.